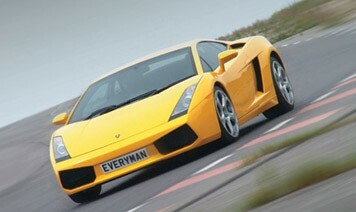 Drive the amazing new Lamborghini Gallardo E Gear plus the Hummer H2 Supercharged. 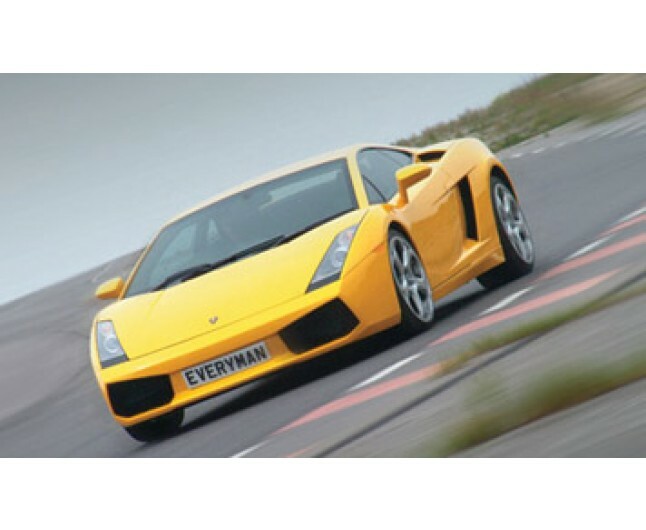 Drive the amazing new Lamborghini Gallardo E Gear. Drive this small but stunning 'baby Lambo' on a racetrack and then the Hummer H2 Supercharged. Wider than most people's garages, this military-based 4-wheel drive monster boasts a 6 litre supercharged engine, weighs nearly 3 tonnes and is over 6 feet tall. It does 0-60 in 6.5 seconds and is over 500 hp. Yet its brutal ability to tame any terrain off-road is matched by a remarkable agility on tarmac. Certificate valid for 12months from date of purchase, for one person only. Courses run in morning and afternoon sessions and run on selected Saturdays and weekdays throughout the year. The Lamborghini and Hummer Experience lasts approximately 2 hours. Spectators welcome.